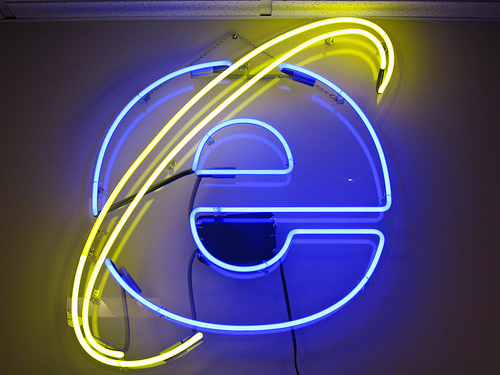 Nobody actually likes Internet Explorer, it’s simply convinient to use as it come pre installed with windows. And usually there is a good reason, buggy slow browser with low compability, but now Microsoft seems to have done one good thing. Internet Explorer 10 will be the first browser to have Do Not Track as default, quite different from Google’s Chrome that send information to google without your consent. So this might be a small step towards anonymity being a right on the internet. Previous: Facebook is going desperate, is facebook dying?